The first abortion clinic to open in Oklahoma City in more than forty years began seeing patients September 10. 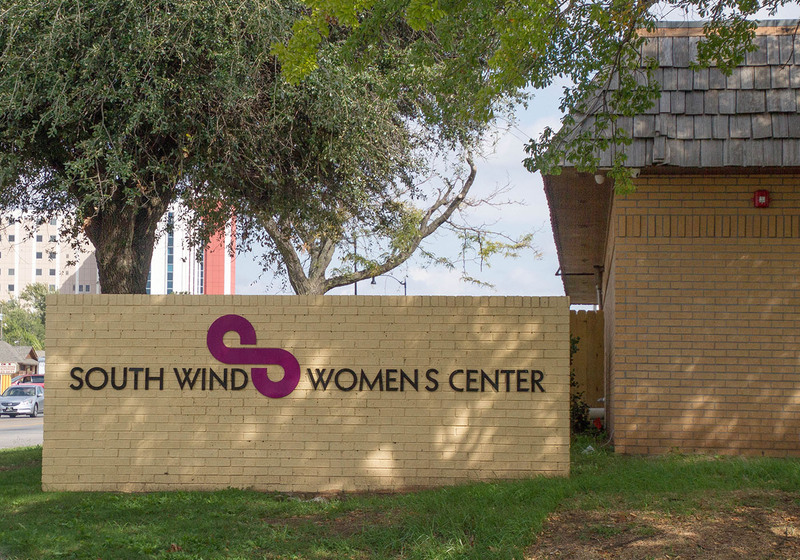 The Trust Women South Wind Women’s Center provides general gynaecological services, minor surgical services, family planning care, early obstetrical care, transgender care and adoption placement. The opening comes at a timely moment in Oklahoma history. Recently, the Oklahoma Supreme Court struck down a new law that would have placed new restrictions on abortion providers. The law included heavier inspections for abortion providers and stronger criminal penalties for providers in violation of abortion statutes. Despite legal setbacks, the chief executive officer of Trust Women, Julie Burkhart, said she wants to increase access to reproductive healthcare in the state of Oklahoma. Oklahoma City was one of the largest metropolitan areas in the country to not have an abortion provider. Burkhart said the low numbers of obstetric and gynaecological care in Oklahoma, has affected the health care of Oklahoma women. A 2014 report by the Center of Reproductive Rights, said Oklahoma had the highest number of abortion restrictions in the country, tied with Kansas and Mississippi. After individual state abortion restrictions were analyzed, the study compared the number of restrictions to the overall wellbeing of women in each state. The three states with the worst overall well-being scores were Oklahoma, Kansas, and Mississippi. Norman said states that have the least restrictive abortion policies, women and children are better off overall in terms of their health and well being. “That really tells me that when women have access to abortion care, they’ll also have access to other services,” she said. Though the clinic has received some support, Trust Women has also faced opposition from protesters and nearby businesses. Burkhart said she saw the clinic as a step in the right direction for Oklahoma. Trust Women South Wind Women’s Center is located at 1240 SW 44th St in Oklahoma City, Okla.